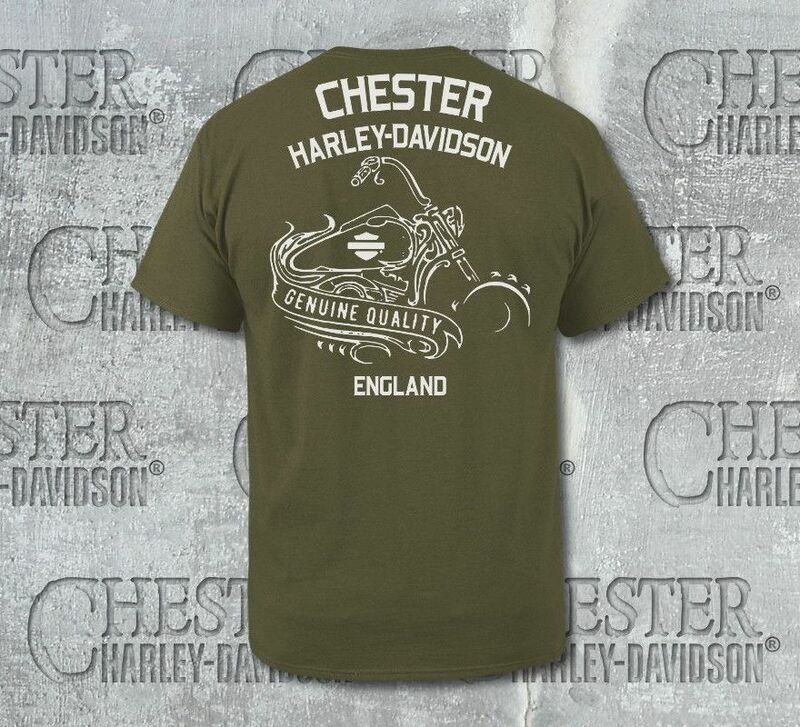 Manufacturer: Bravado International Group, Inc.
Harley-Davidson® Men's Shady Tree Short Sleeve Tee is made from 100% cotton. 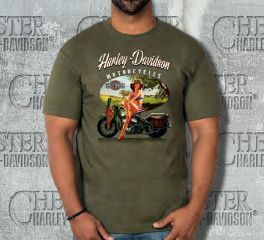 It features a Harley-Davidson® lettering, a girl and motorcycle, and a shady tree graphics printed on front. 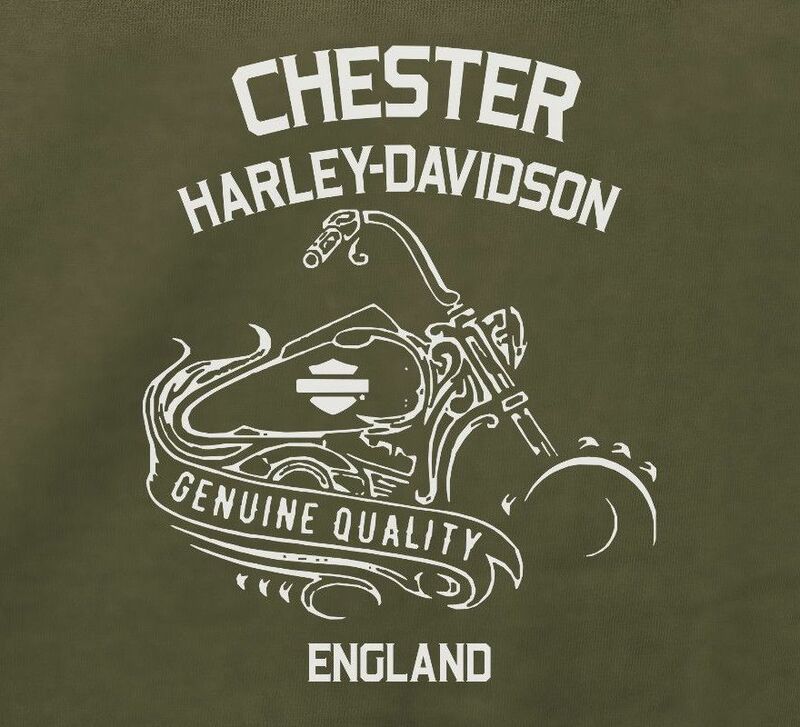 It is finished with our exclusive Chester Harley-Davidson® Genuine Quality dealer backprint. MANUFACTURER Bravado International Group Inc.